Location: Downtown Huntsville in the loop of the South Parkway Clinton Ave exit. Just take the Clinton Ave exit from the South Parkway and our building if the the middle of the loop you take to get off the parkway. We are in suite A. We're open Monday, Wednesday, and Friday from 8-12 and 2-6pm. New Patients Welcome. Many seen the same day. Huntsville Chiropractic & Nutrition Center, LLC. 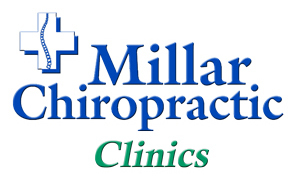 d/b/a Millar Chiropractic - Huntsville AL (Downtown) | Chiropractors. Each office independently owned and operated and practicing as separate group practice. Location: In South Huntsville, Jones Valley, take Cecil Ashburn Drive from Jones Valley Dr. Follow Cecil Ashburn approximately 1/2 mile. 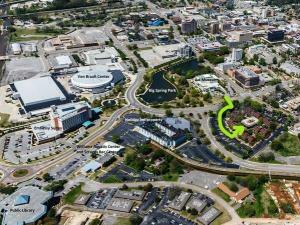 We are in third small shopping center on right between Brusters Ice Cream and the Mellow Mushroom. We are in the middle of the shopping center, Suite 150 beside Victoria Nails. Look for the Millar Chiropractic sign on the window. New Patients welcome. Many seen the same day. Millar Chiropractic Jones Valley, LLC. d/b/a Millar Chiropractic - Huntsville AL (Jones Valley). Each office independently owned and operated and practicing as a separate group practice. Huntsville Spine & Rehab, LLC. d/b/a Millar Chiropractic - Huntsville AL (Williams Ave). Each office independently owned and operated and practicing as a separate group practice. Location: On Slaughter Rd at the Hwy 72 end. Next to Dr Pine the dentist. Look for green awning with Millar Chiropractic. New Patients Welcome. Many seen the same day. Madison Chiropractic & Nutrition Center, LLC. d/b/a Millar Chiropractic - Madison AL. Each office independently owned and operated and practicing as a separate group practice. Dr. Bonnie Sims, ND M.Div. 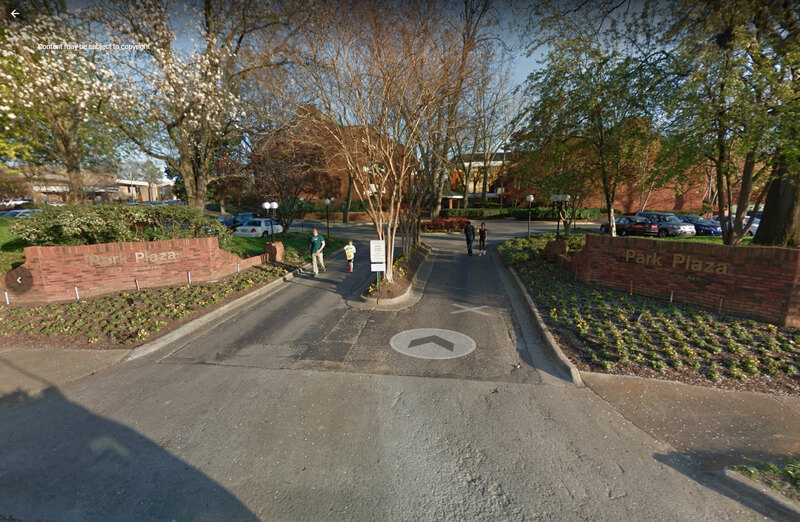 Location: Downtown Huntsville in Park Plaza located across the street from Big Spring Park and the Huntsville Museum of Art. We're in Building #1 (the center 3 story bronze glass building on the third floor) Suite #133B. New Patients Welcome. Millar Chiropractic Huntsville, LLC. d/ba/ Millar Chiropractic Functional Medicine. Each office independently owned and operated and practicing as a separate group practice. 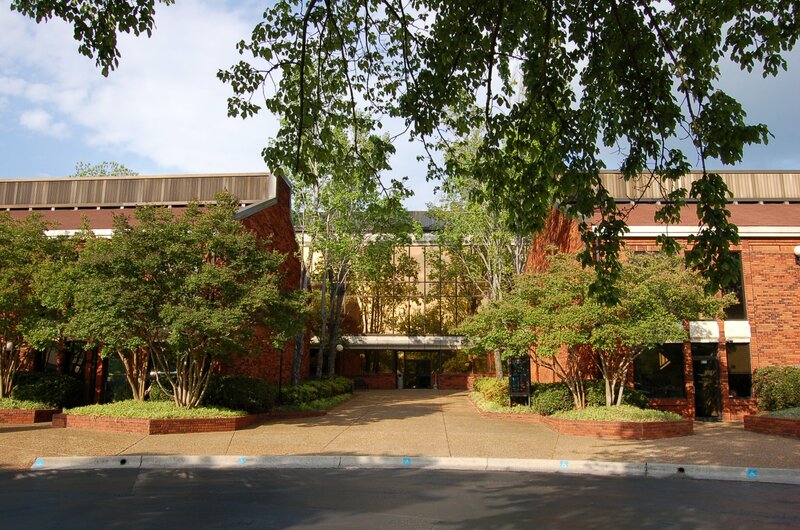 Location: Downtown Huntsville in Park Plaza located across the street from Big Spring Park and the Huntsville Museum of Art. We're in Building #1 (the center 3 story bronze glass building on the third floor) Suite #134. New Patients Welcome. Advanced Health Management, LLC d/b/a Alabama Laser Spine Decompression. Each office independently owned and operated and practicing as a separate group practice. Location: Downtown Huntsville in Park Plaza located across the street from Big Spring Park and the Huntsville Museum of Art. We're in Building #1 (the center 3 story bronze glass building on the third floor) Suite #135. New Patients Welcome. Laser Pain Center, LLC. d/b/a Neuropathy Laser Center Huntsville. Each office independently owned and operated and practicing as a separate group practice. Location: Downtown Huntsville in the loop of the South Parkway Clinton Ave exit. Just take the Clinton Ave exit from the South Parkway and our building if the the middle of the loop you take to get off the parkway. We are in suite E. We're open Monday Wednesday and Friday from 8-12 and 2-6pm. New Patients Welcome. Many seen the same day. American Spine and Rehab, LLC d/b/a American Spine & Rehab. Each office independently owned and operated and practicing as a separate group practice. Location: Downtown Huntsville in Park Plaza located across the street from Big Spring Park and the Huntsville Museum of Art. We're in Building #1 (the center 3 story bronze glass building on the third floor) Suite #113. New Patients Welcome.